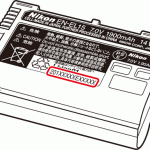 Today Nikon recalled some of the EN-EL15 rechargeable Li-ion batteries ($64.95) that are used with the Nikon D7000, D800, D800E and Nikon 1 V1 cameras. The described reason for the recall is overheating. 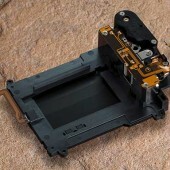 There were no overheating cases reported from users, the problem has been discovered during the manufacturing process.